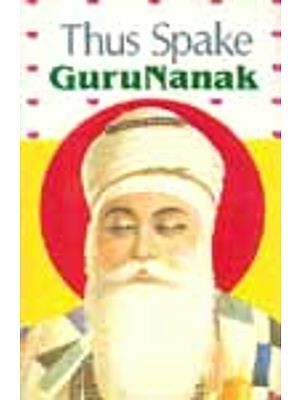 Guru Nanak was one of the most outstanding figures of the Middle-Ages, when India was passing through great social, political and spiritual crisis. He preached and wrote in people’s language of North India. For him, there was only one God and man. 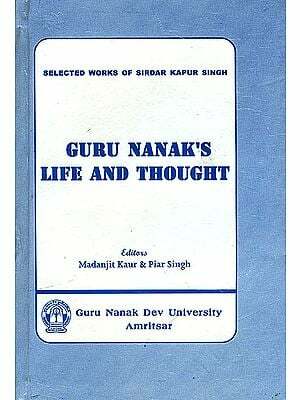 His gospel was the germ which ultimately developed into modern Sikhism. 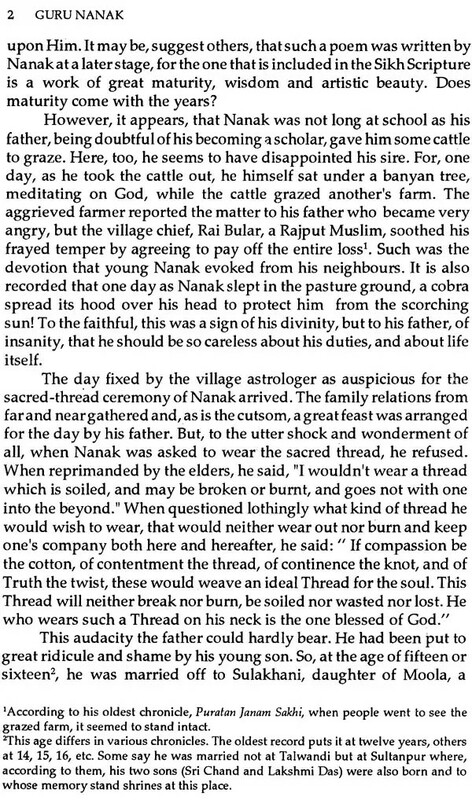 Dr Gopal Singh was a well-know writer, poet, philosopher and scholar. His annotated English translation of the Sikh scriptures running into 1,600 pages has been hailed as a superb piece of work by Pearl S. Buck. His other works include The Unstruck Melody and The Man Who Never Died—both poetry collections, A History of the Sikh People and The Religion of the Sikhs.